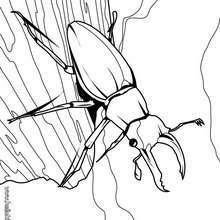 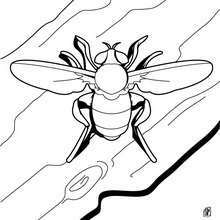 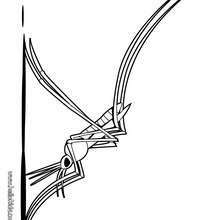 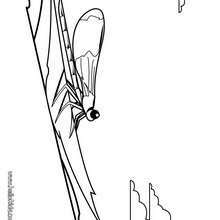 Free INSECT coloring pages available for printing or online coloring. 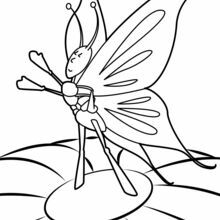 You can print out and color this Monarch Butterfly coloring page with all your springtime colors or color online using the interactive coloring machine. 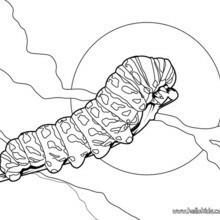 Hellokids members love this Monarch Butterfly coloring page. 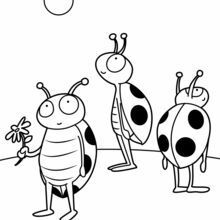 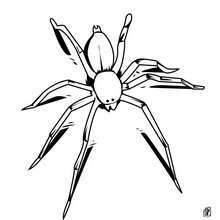 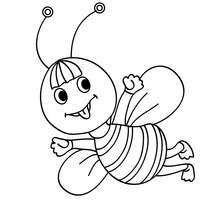 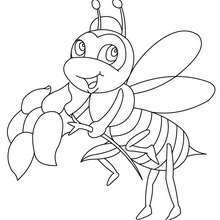 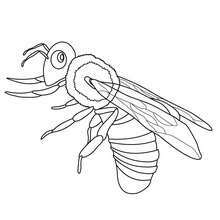 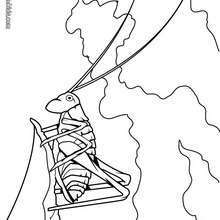 You can choose other coloring pages for kids from INSECT coloring pages.